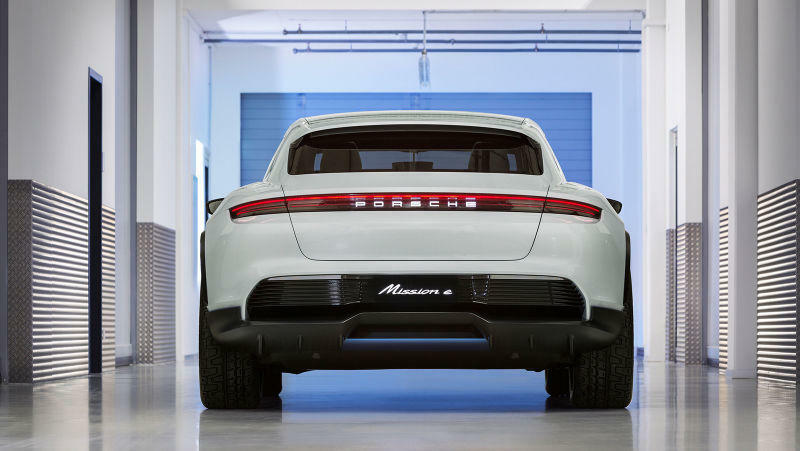 Porsche hasn’t made any qualms about its EV ambitions. 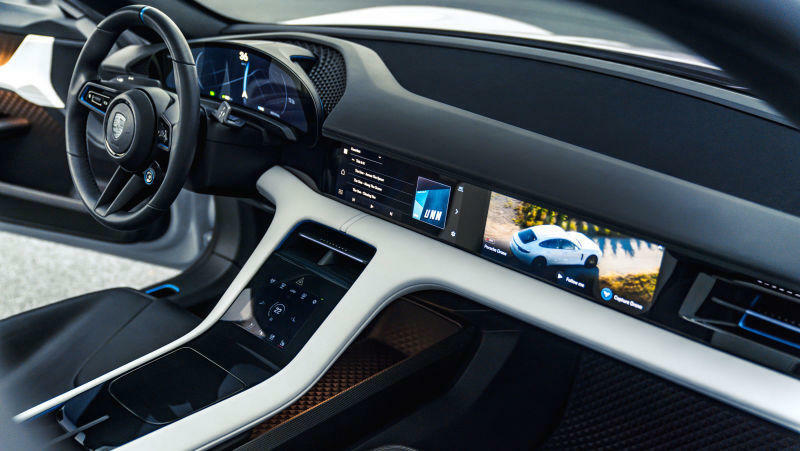 Its aim is to offer multiple electric options, and its first step into EVs was the gorgeous Mission E supercar concept. It’s following that up with a stunning crossover concept, the Mission E Cross Turismo, which was unveiled this week at the Geneva Auto Show. The Mission E Cross Turismo is aimed at a much different market than the original Mission E. That is the cross utility vehicle segment, or CUV, which delivers both fantastic looks with ample space for everyday living. Porsche didn’t share too many details about the size the Cross Turismo, so we don’t know exactly how much room it offers, but we peg it to be close to what the Porsche Macan offers. 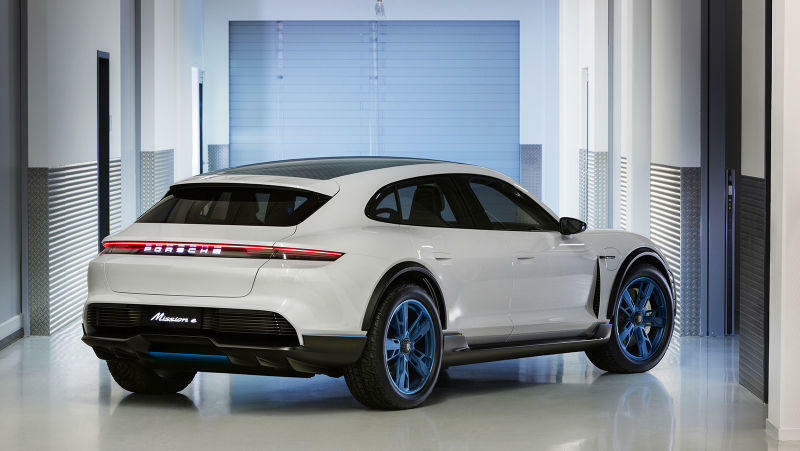 If you’ve seen a Porsche before, then the Cross Turismo isn’t going to wow you: it looks like a quintessential Porsche, but that doesn’t make it any less appealing to look at. Many elements were borrowed from the Mission E coupe that give the CUV a sportscar allure. It’s understandable to want to compare the Mission E Cross Turismo with the Model X, but they aren’t in the same segment. The Model X is a full sized SUV and much bigger than Porsche’s new crossover. 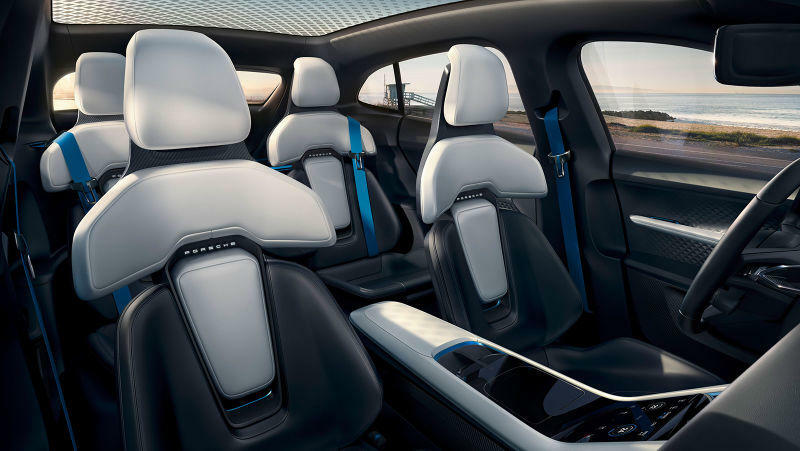 It makes more sense to compare it with Jaguar’s newly announced I-PACE all-electric SUV. 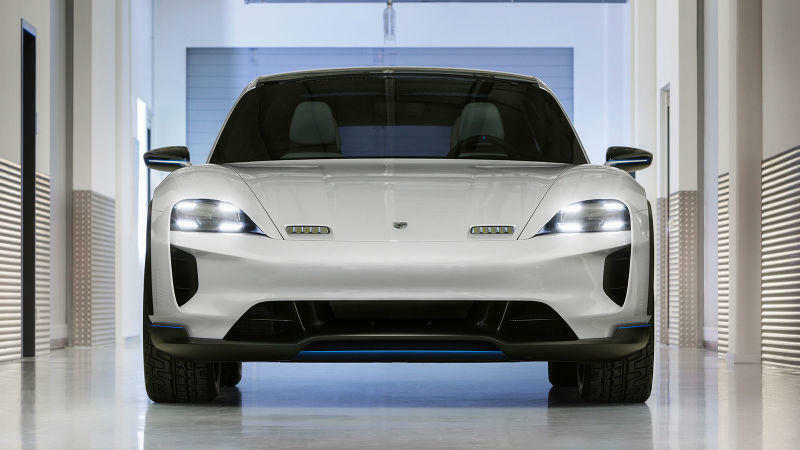 Porsche didn’t skip out on making its latest electric vehicle as powerful as its slate of sports vehicles. The Mission E Cross Turismo will come with two permanent magnet synchronous motors that will produce over 600 horsepower and will hit 0 to 60 miles per hour in 3.5 seconds. That comes in just behind the Model X’s 2.9-second 0 to 60 time. As of right now, the Mission E Cross Turismo is just a concept, but Porsche did say it is still deciding if it will put the car into production. Here’s hoping that happens because the car looks quite impressive.